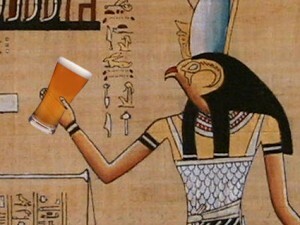 Want to know where beer came from? What about what the inside of your hand looks like? Curious who’s looking through all the cameras you see everywhere? Good, ’cause those are the topics this month! Come have a cocktail and learn, maybe even meet some new nerdy friends! When: February 20th, 2013, doors at 630pm, talks at 7pm! 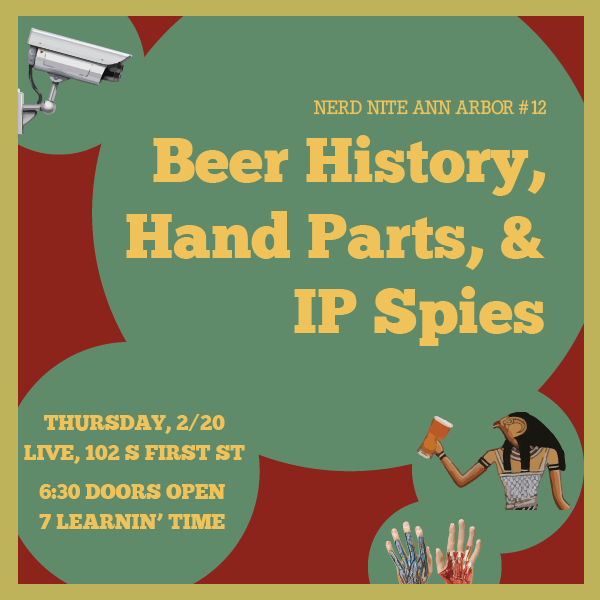 This talk will explore the origins of beer in ancient Egypt/Mesopotamia, through the European continent, to the Americas, through Prohibition and today. Along the way, we will learn about different styles of beer, how the brewing process has changed and how Prohibition forever changed the landscape of this fermented beverage. I will discuss the anatomy of the human hand from skin to bones. BS from MSU in Animal Husbandry, BS from EMU in Biology (minor Chem/ Concurrent Secondary Teaching Cert. ), MS from EMU in Community College Biology Teaching. 26+ years teaching almost every Biology course known, from General Bio at Washtenaw Community College to Gross Anatomy for 3 different Doctoral programs at U-Mich. 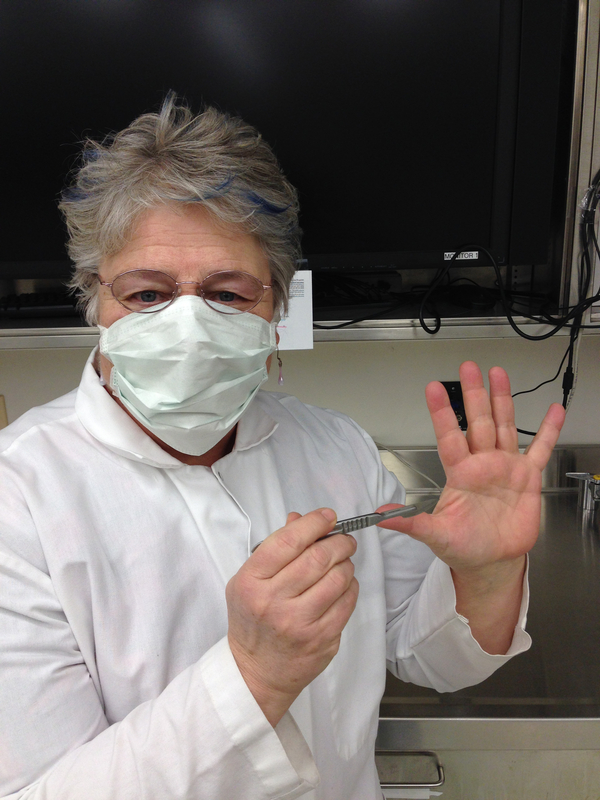 I have worked with cadavers, either as an instructor or prosector for plastination for 14 years. Beginning in May 2014, I will be teaching the lab portion of Medical Gross Anatomy for the new Physician’s Assistant program at EMU. Married for 35+ years (to the same guy! ), 2 kids, both grown, successful adults. I enjoy gardening, walking my dog in the woods and cooking healthy meals. A recent trend in cybersecurity is the realization that there are thousands upon thousands of unsecured IP cameras freely broadcasting live images to any browser who asks. Combined with huge lists of exposed cameras, special websites to search for them, and communities built around looking at them, there is now more attention paid than ever to this issue. But it isn’t all people trying to spy on their neighbors: this has serious implications for business, security, and privacy. 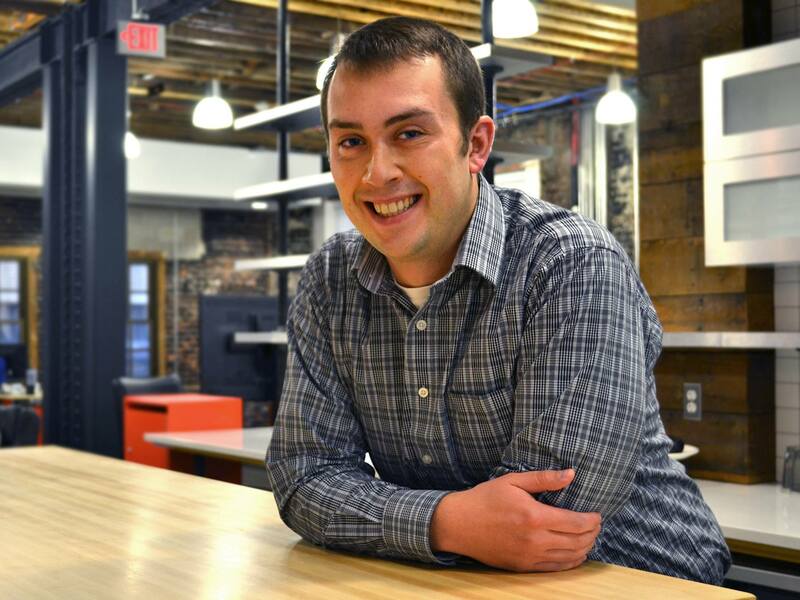 Jeff Kelley makes iOS apps at Detroit Labs. When he’s not making apps, he’s stuck in his car listening to podcasts, running a lot, and reading about Internet security.